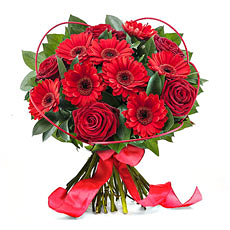 All Valentine's flower bouquets for Monaco are created by our florists in our local warehouse. 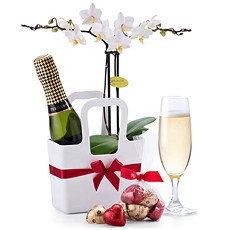 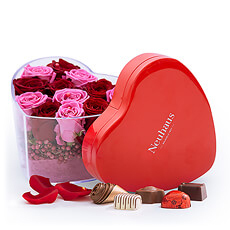 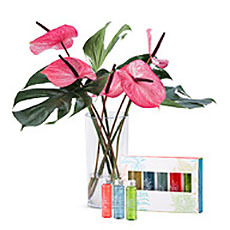 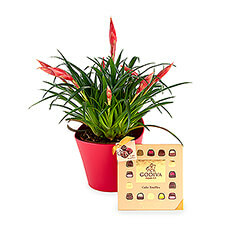 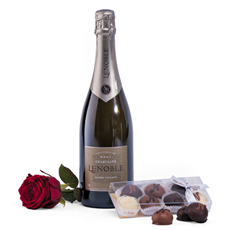 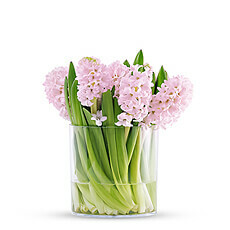 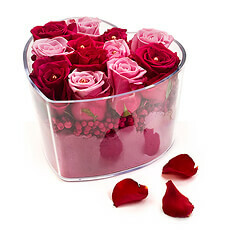 Discover our Valentine's Day flowers with luxury gifts including Champagne, Belgian chocolate, and more. 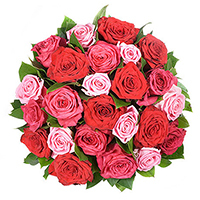 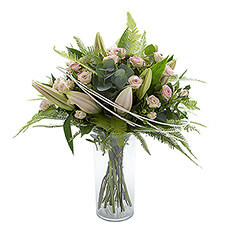 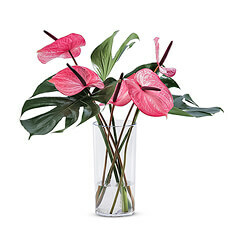 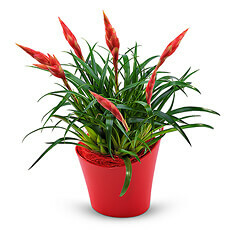 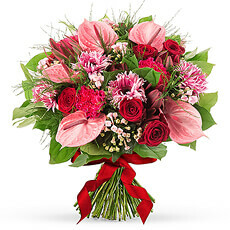 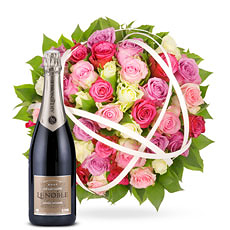 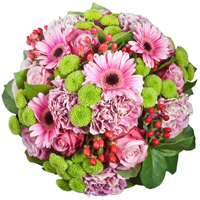 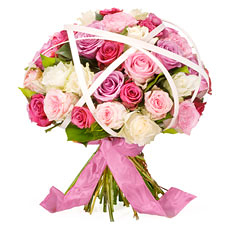 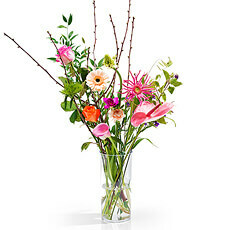 We guarantee that your Valentine’s flowers will be delivered to her in Monaco by February 14th. 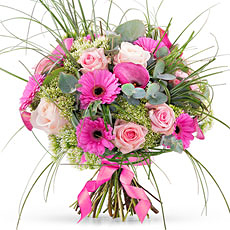 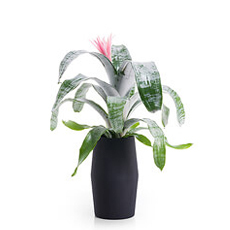 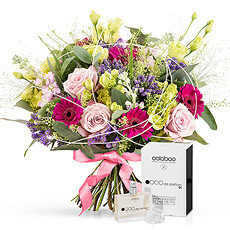 Our florists will create your bouquet with the freshest flowers right before it departs from our European warehouse so that it arrives in great condition with your love. 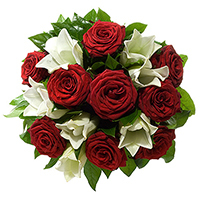 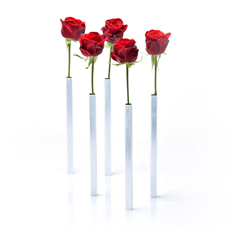 Sending Valentine flowers to Monaco has never been easier, thanks to GiftsforEurope, the leading gift provider in Europe.